There is growing evidence for the powerful role that music plays in enhancing children's cognitive, social, and emotional development. 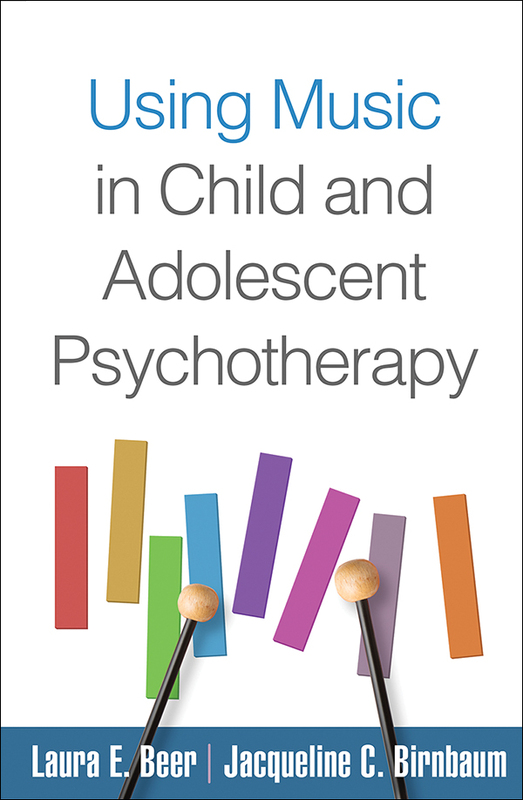 Written for a broad audience of mental health professionals, this is the first book to provide accessible ways of integrating music into clinical work with children and adolescents. Rich case vignettes show how to use singing, drumming, listening to music, and many other strategies to connect with hard-to-reach children, promote self-regulation, and create opportunities for change. The book offers detailed guidelines for addressing different clinical challenges, including attachment difficulties, trauma, and behavioral, emotional, and communication problems. Each chapter concludes with concrete recommendations for practice; an appendix presents a photographic inventory of recommended instruments. This title is part of the Creative Arts and Play Therapy Series, edited by Cathy A. Malchiodi and David A. Crenshaw.